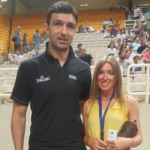 Second day of the Acropolis International Basketball Tournament (Acropolis of Athens Basketball Tournament, Acropolis Basketball Cup, Greece) the host team of Greece sized up with Italian national team. 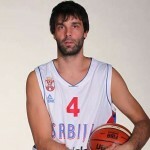 As the first day, when played against Georgia, Georgios Printezis started the match very well, ending up the first half with 13 points. He was leading his team to the two points lead (33 – 31, half time). On the other side, Luigi Datome enrolled seven points. The second half just started, but Greek players showed some good defense stopping the ‘white’ team (Italian national team was wearing white equipment for this game) to score, two times on the row. Daniel Hackett, ex Olympiacos player, was better with rebound but his team couldn’t bring value to that ball and making it trough the basket. Another show time by noone else but Printezis for ensuring equal to 41. Greeks didn’t let advantage from the half -the slip away and after the third quarter set the result on 50 – 45. The basketball lovers visiting OAKA Arena had a pleasure to enjoy some really nice moves and some of them definitely was huge dunk by new Panathinaikos signed Thanasis Antetokounmpo. The game end was tight, they even played overtime. The final result was 73 – 81 and important won for the hosting team. Important, mentally and in order to confirm the good team spirit as it was said that the were trough some issues. 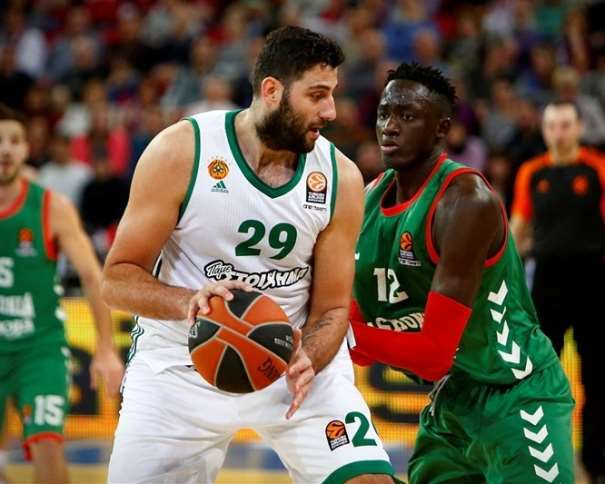 Little bit before the game, the inflation about the possible fight between Ioannis Bourousis and Nikos Pappas came out. The coach, as well the players both denied this accident. In their defense, they even added it was the normal things also while two players were playing together for team of Panathinaikos. 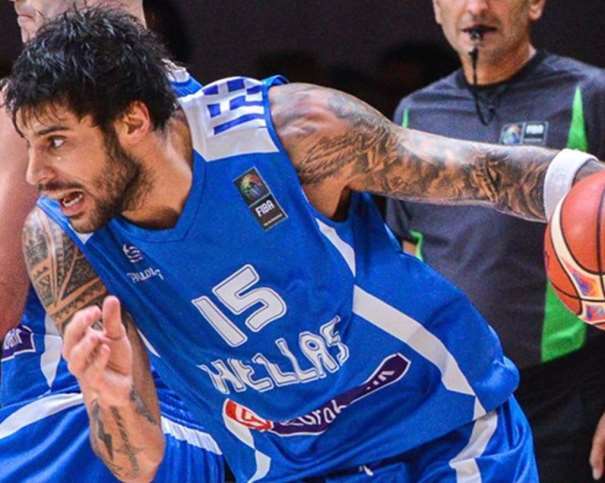 The player of the National team of Greece, Kostas Sloukas expressed his impressions about the game. “For us it is very important that we fought and we played like a real too team”. 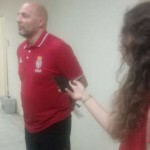 “When it comes about the EuroBasket, of course that we will fight well and go step by step in order to male it to the knock-out phase’, added Fenerbahçe player. He didn’ t hide his admiring of the coach Željko Obradović. “For me he is, for sure, the best coach. I’m very glad for renewing my contract for plus three years and I hope I will have the same role in the team as I had”. The third day of the Tournament is reserved for the most popular meeting, the game between Greece and Serbia. The game starts 9 p.m. and before that the teams of Georgia will face up Italian National team.